A careful selection of parts went into the development of this Custom trumpet model in order to create an extremely well balanced instrument. The YTR-850GS provides a quick and easy response while still producing a full sound with impressive projection. 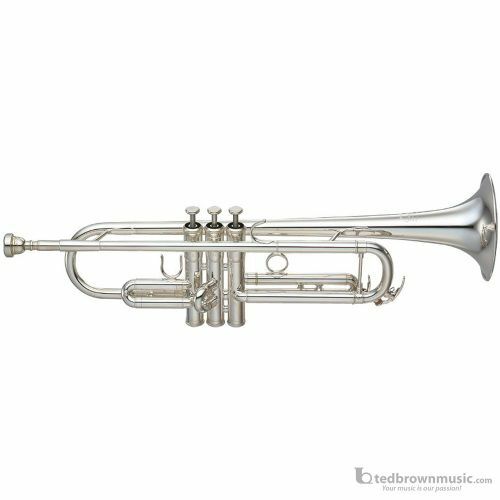 Some of the best features of the top Yamaha trumpets come together to create the most affordable Custom Yamaha Trumpet in the line.